Home, Office and Business services! 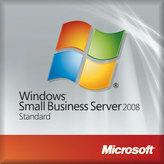 With the right server technology as the foundation, you can keep your computer systems up and running smoothly. Reduced downtime and increased savings are a powerful advantage in the competitive small business marketplace. And knowing your information is safeguarded, accessible, and easily manageable enables you to concentrate on doing what you do best—taking your business to the next level. The Sonicwall TZ Series offers a revolutionary breakthrough with higher performance protection, new redundancy capabilities, comprehensive Anti-Spam integration, application intelligence and control, and other innovations to protect and improve the efficiency of distributed enterprises and small-to-medium sized businesses (SMBs). 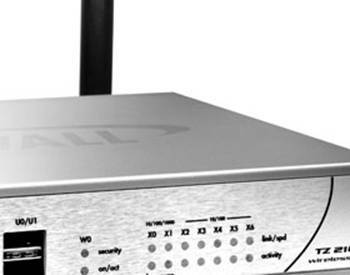 Available in standard and wireless configurations, the TZ 300, TZ 400 and TZ 500 Unified Threat Management (UTM) firewall appliances keep you ahead of increasing bandwidth requirements, emerging security threats and rapid expansion of Web application use enabled by Web 2.0 advancements.